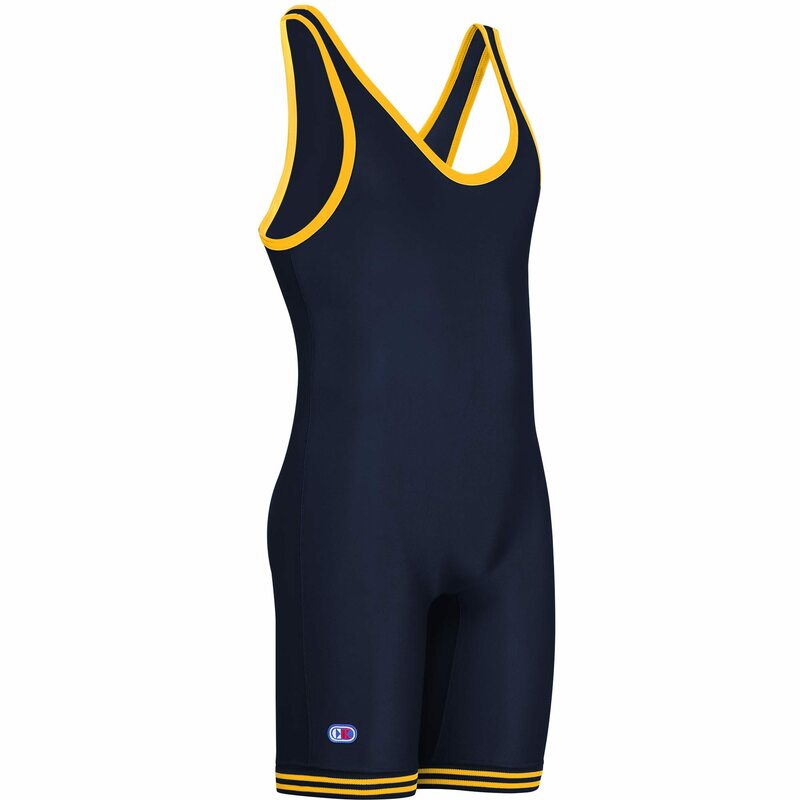 The Cliff Keen Collegiate wrestling singlet is one of the brand’s longest lasting singlet designs, made popular by many of the nation’s top university and college wrestling programs. This is the classic style that people often refer to as the “Iowa style” singlet, being as the Hawkeyes kept the black and light gold version of this singlet as their uniform for decades. 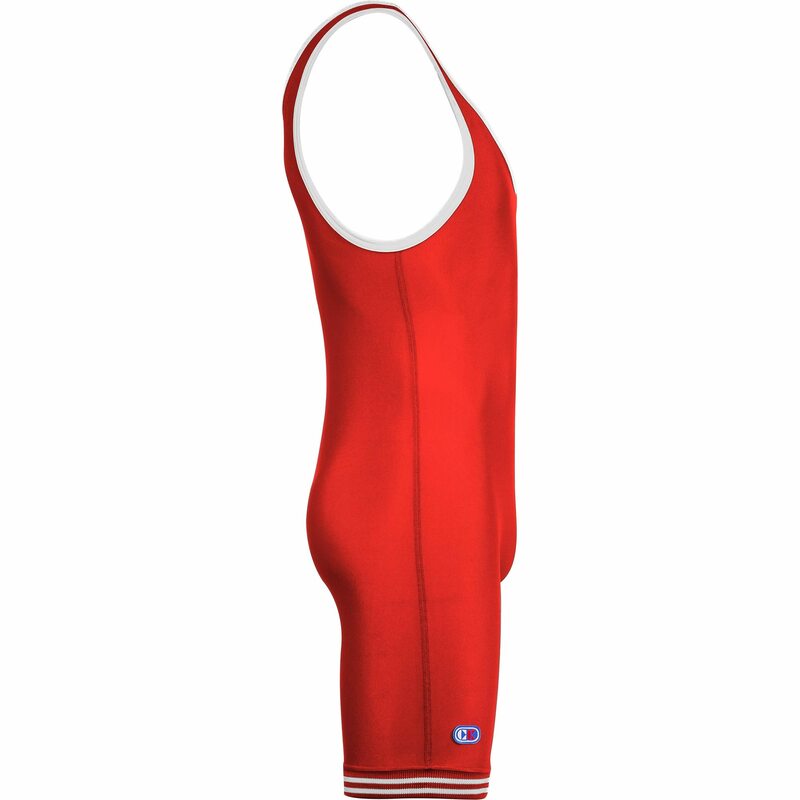 The famous design is recognizable by its old-school rib-knit leg trim with contrasting stripes, which generally makes the singlet legs feel more comfortable and less constricting. The Collegiate Singlet is part of Cliff Keen’s Compression Gear Line, and is made with their proprietary MXS Lycra fabric. This technology makes it feel like you’re wearing a second skin, and provides muscle compression to help reduce fatigue and keep you feeling fresh longer. 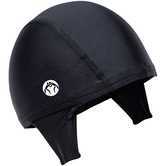 The moisture-wicking property of this material will help keep you dry, cool, and comfortable. All the seams feature flatlock stitching for superior durability and perfect fit, while the rib-knit neck and arm trim gives it the high quality, finished look and feel. This is a standard high-cut, full back, men’s singlet that is a legal cut for both FILA and all scholastic competitions. 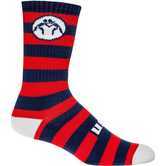 It is available in both youth and adult sizes. Please check out the size chart for sizing info by weight. 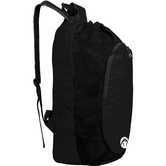 Can I put a logo on this?? I need to order a few for my team. And how much more? 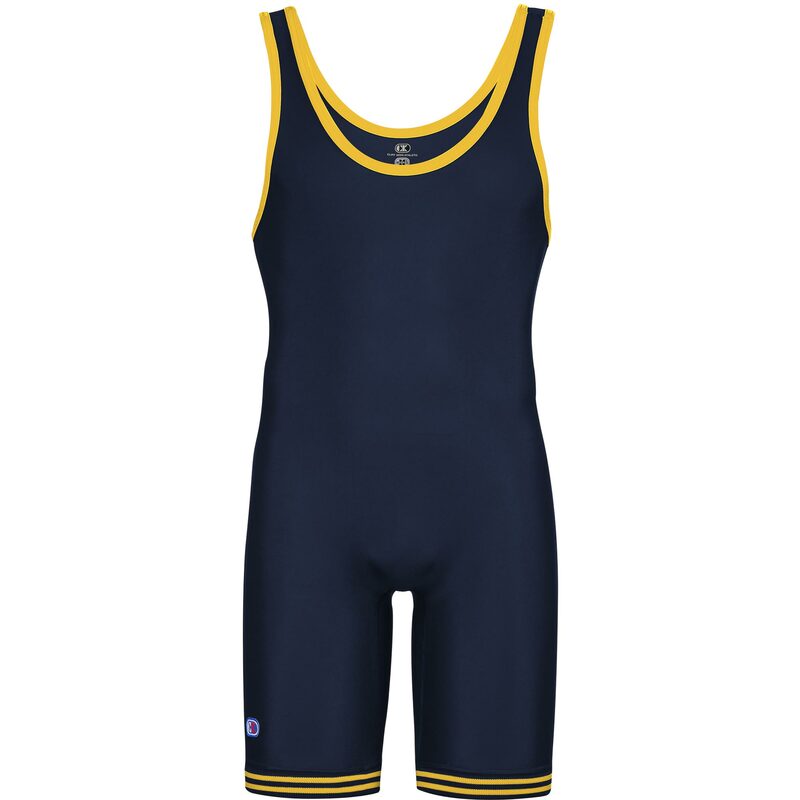 If you have questions regarding custom team singlets please call in and speak to a team sales rep. You may also contact Gary Ayon (garyayon@wrestlingmart.com) for team pricing. The price for 25+ would be $46.99 each. That price is for the singlet alone. If you are needing to screen print on the singlets that would be an extra charge. If you have questions regarding team gear, please call in to speak to a team sales rep.